Are you stuck in a career rut? 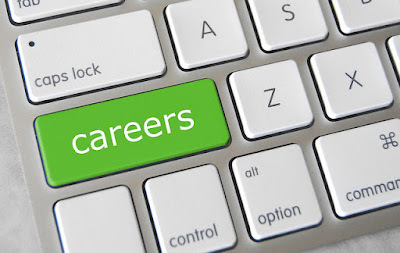 Are you interested in finding a new career path but don’t know where to start? Check out the Films on Demand Career Exploration videos. With 649 titles to choose from, you are bound to find something to help motivate you to consider your options and forge a new career path if the time is right!